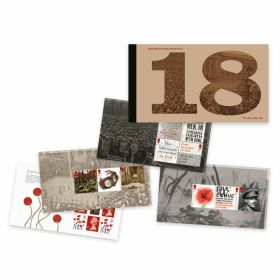 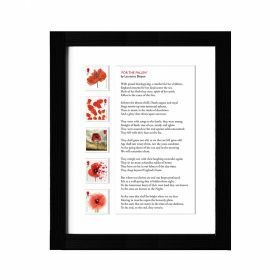 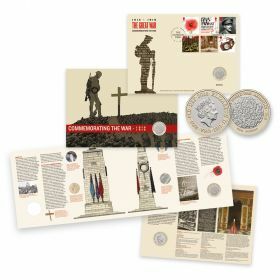 The ideal gift or collectible - All six First World War 1918 Special Stamps are set within individual mounts in a black ash-effect frame. 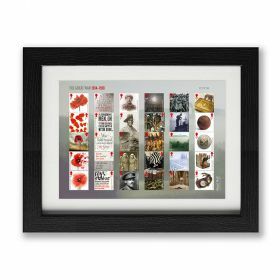 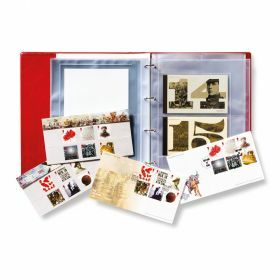 All six First World War – 1918 Special Stamps set within individual mounts in a black ash-effect frame. 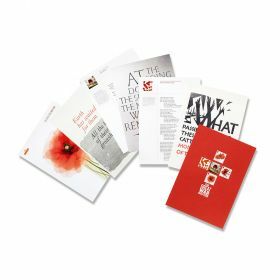 • Handmade for Royal Mail in the UK. 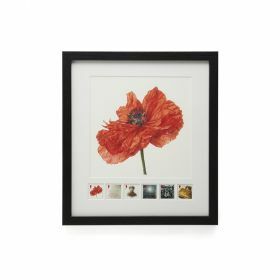 • Dimensions W27cm x H23cm.